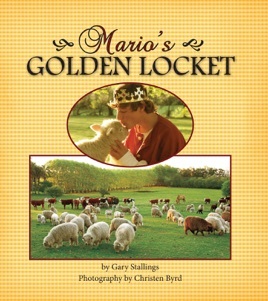 Mario has a special hart locket made of gold, given to him by the King. One day he discovers how important it is to guard the words written within it. He learns that the words of the King are truly the only words that really matter.